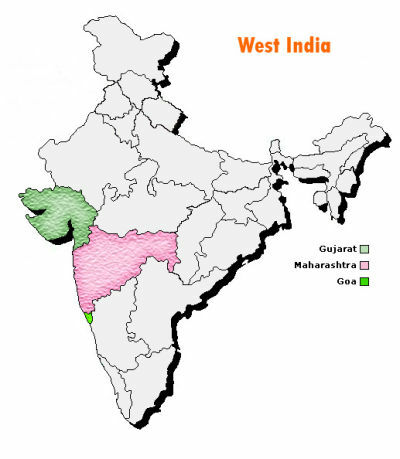 West India (Western India) or the Western region of India consists of the states of Goa, Gujarat and Maharashtra, along with the Union Territories of Daman and Diu and Dadra and Nagar Haveli. Most populous cities :- Mumbai, Pune, Ahmedabad, Surat, Vadodara, Nashik, Nagpur, Thane & Navi Mumbai. Official languages:- Hindi, Marathi, Gujarati, Konkani, English. The climate varies between tropical wet, tropical wet and dry, and semi arid. 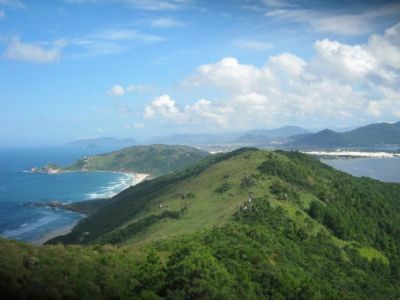 The coastal regions experience little seasonal variations although the temperatures range between 20°C to 38°C. 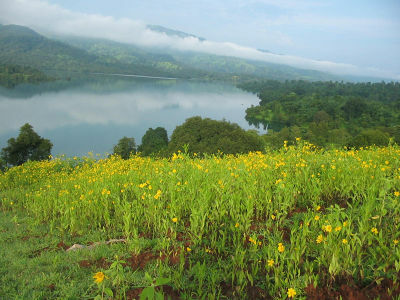 Mumbai and northern Konkan regions experience cooler winters with minimum temperatures hovering around 12 °C. 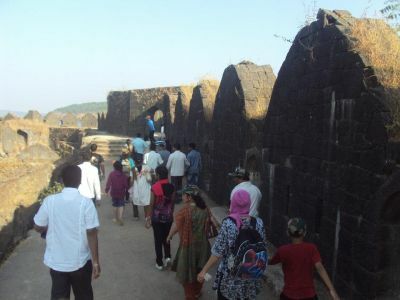 Interior Maharashtra experiences hot summers with maximum temperatures averaging 40°C and mild winters with minimum temperatures averaging about 10°C. 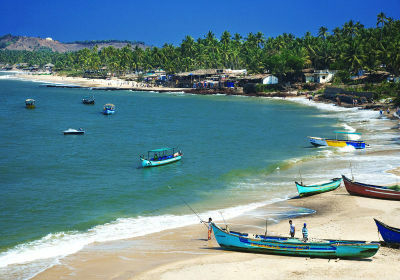 Gujarat also has a warm climate with hot summers and cool winters. The majority follow Hinduism and there are significant minority who follow Islam and smaller number who follow Buddhism and Christianity. There are also a few indigenous Jews called the Bene Israel who speak Marathi. The Parsees who settled in Gujarat made Mumbai and Surat their home. Significant percentages of Jains and Buddhists can be found too. 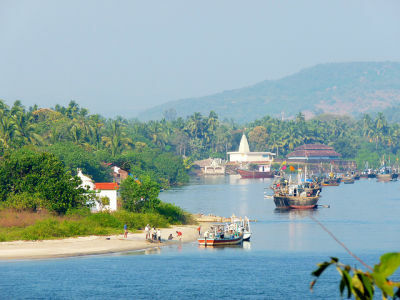 Most Christians live in the state of Goa. Overall, 83.66 % of the population is Hindu, 10.12 % Muslim, 4 % Buddhist with Christians in Goa and Maharashtra making up the majority of the remainder. Marathi, with about 73 million speakers is the most widely spoken language, followed by Gujarati with about 46 million speakers and Konkani 2.5 million speakers, all of which are Indo-Aryan languages. As in other parts of India, a high level of multilingualism is seen with English and Hindi being spoken as additional languages in urban areas.